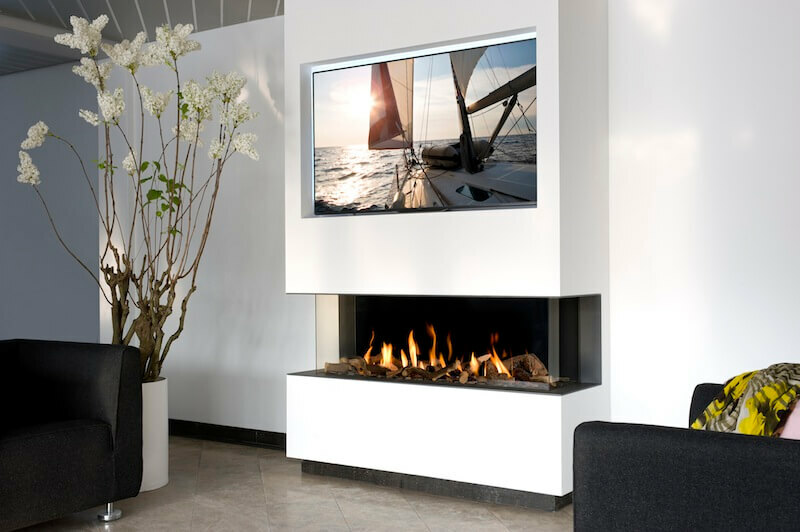 With a Bellfires gas fireplace you will enjoy large heat outputs, remote control as standard, and many stunning features that exceed the normal requirements for a gas fireplace. This range of highly efficient gas fireplaces is considered to be the best in South Africa, with the most realistic flame pattern and look. Bellfires stands for atmosphere, ease and comfort. 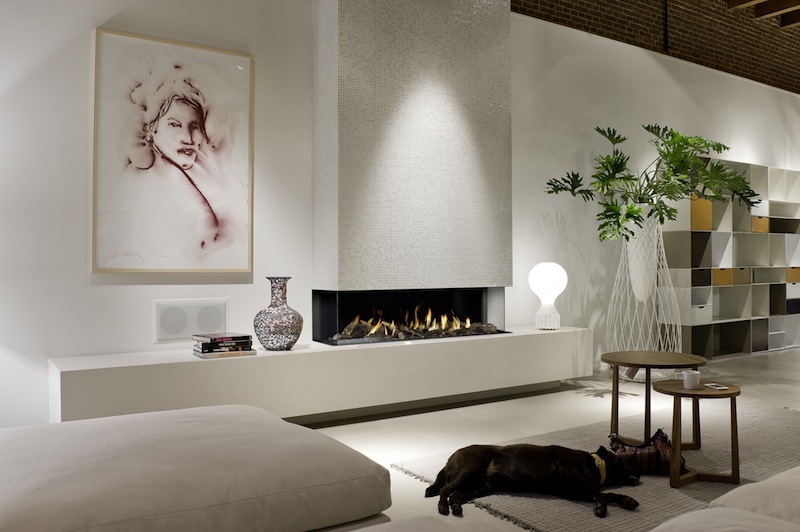 Bellfires was established in 1928, and currently is the market leader in gas fireplaces in Europe. The focus of these gas fires is on safety & design. Safety is integrally guaranteed in the development process which has led to various patents. 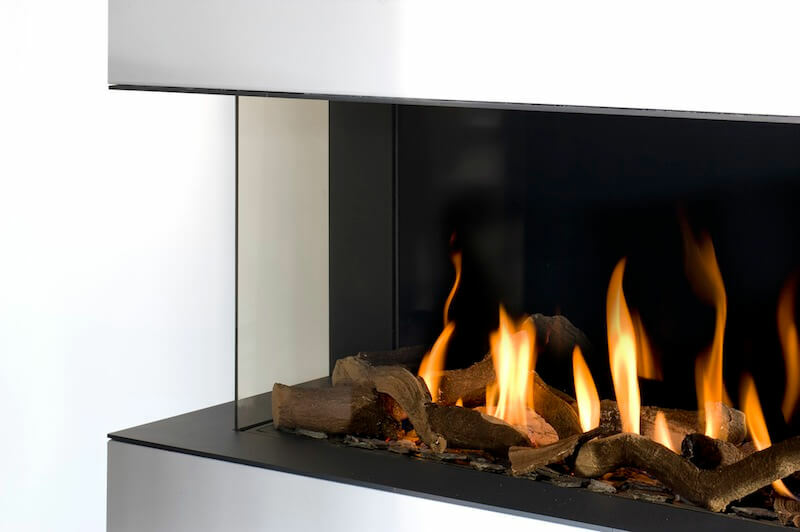 A Bellfires gas fireplace offer the atmosphere of an open fireplace with the ease of a gas fire: you operate the fire easily with your remote control. 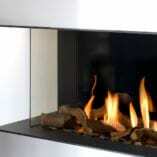 The fireplaces are completely developed and produced with the accent on quality, workmanship, design and innovation. Manufactured in Benelux, Netherlands. The View Bell Large insert gas fireplace comes standard with remote control and log set. The View Bell Large requires a balanced flue to operate. The gas fireplace is preset for LPG, make sure to advise your sales consultant if you require a Natural Gas conversion. The View Bell Large gas fireplace comes standard with the double burner which give the user more control over output, aesthetics and running costs. View the video in the Video tabs to see the Double Burner in action. View the technical details and video below in the tabs.